Carol Higgins LSWPPThis shows the qualification attained by Carol Higgins within the SWPP and associated societies. Carol Higgins has an Exhibition here. 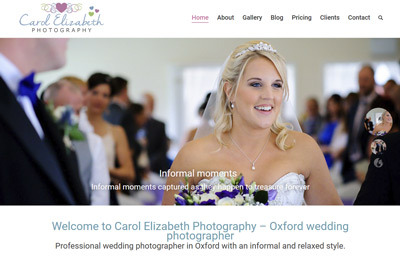 I am a female photographer based in Oxfordshire. My style is a mix of contemporary and traditional, I can take candid and informal photographs as well as posed photographs to give you a comprehensive set of lasting photographs from your day. I offer a range of album and DVD packages to suit all budgets. 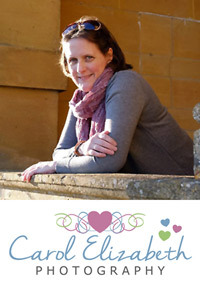 I have a friendly, relaxed and informal approach and will work closely with you ahead of your big day to make sure all the details are covered. Please get in touch for an informal, no-obligation chat, I look forward to hearing from you!